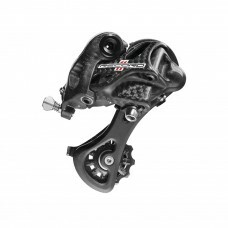 Aluminium, carbon fibre, high technology and design.The Chorus EPS 11 speed rear derailleur is the p..
REAR DERAILLEUR RECORDNew mechanical Record™ 12 Speed rear derailleur: precision, lightness and vers.. 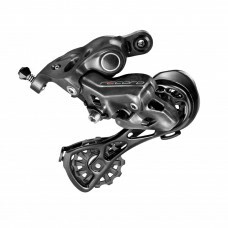 Carbon fibre, titanium and class-beating drive motors.These are the secrets behind the incredible pe.. 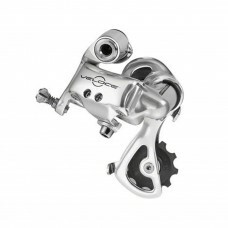 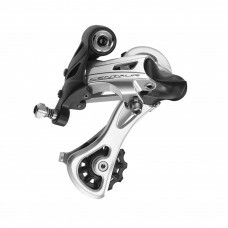 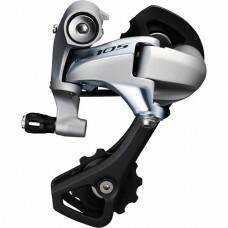 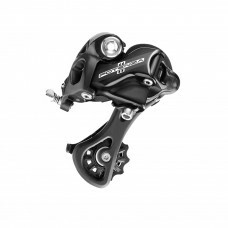 The meticulous attention to detail and requisite Campagnolo performance trickles down from the top e..
Shimano RD-M981 XTR 10-speed Shadow design rear derailleur, GS, top normal Precision engineered XTR.. 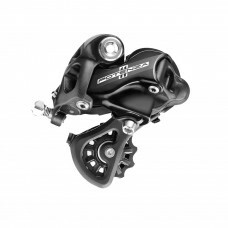 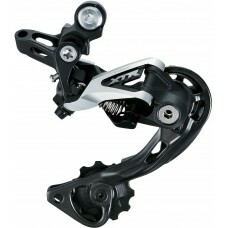 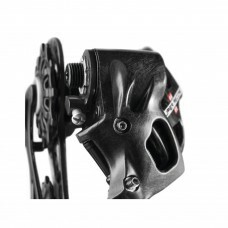 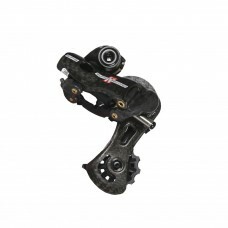 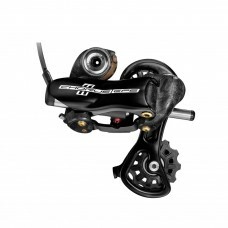 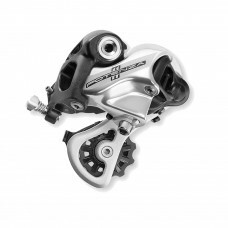 The short cage rear mech (RD5800SS) has the following capacity ;Maximum low sprocket 23-28T with dou..